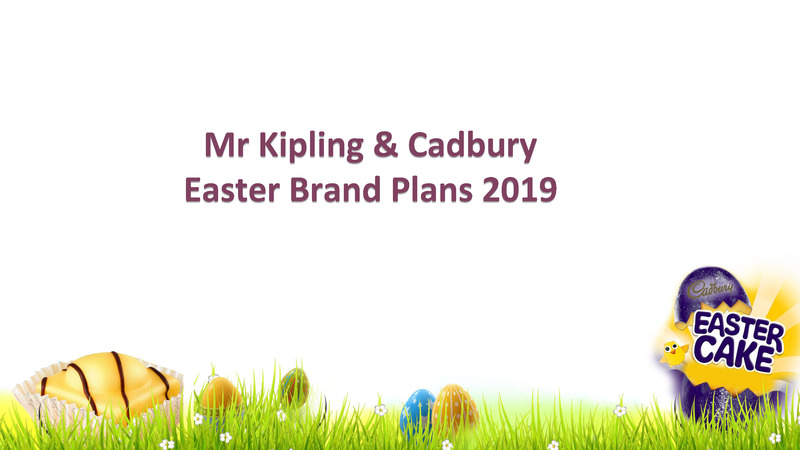 There are some exciting new opportunities this Easter from Mr Kipling and Cadburies cakes available from now until April. A full range of cakes from Premier Foods including the Mr Kipling and Cadbury's ranges is available at great discounts through your Gainsmore account. There's a Mr Kipling Core pack refresh and two new lines to compliment a range of favourites. Follow the link below to have them get in touch!